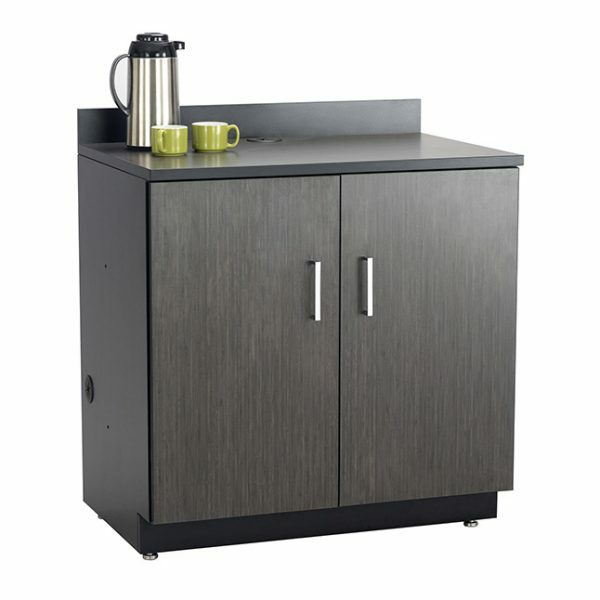 Ideal for use in a wide variety of settings, the Safco® Modular Cabinets minimize your storage footprint and maximize your space while providing uniform style and function. 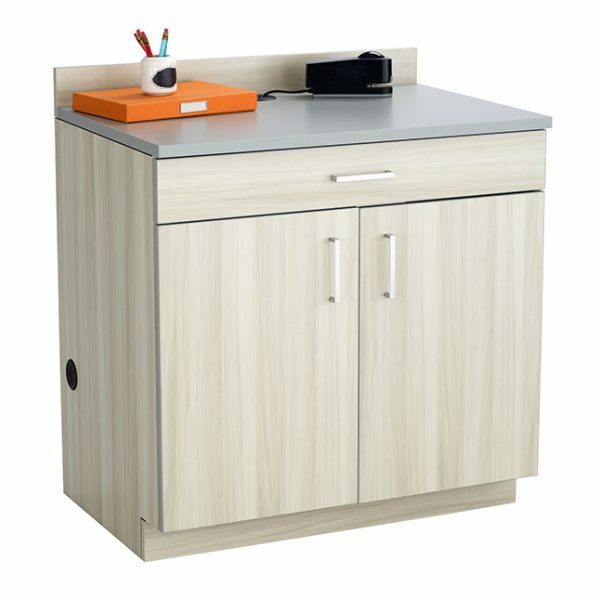 With a seamless look and versatile storage capacity, the modular cabinets can be used everywhere from offices to office supply rooms and breakrooms. The modular design of the product line allows you to customize the capacity and scale of your storage unit to suit your needs, saving you valuable square footage and reducing overall cost.